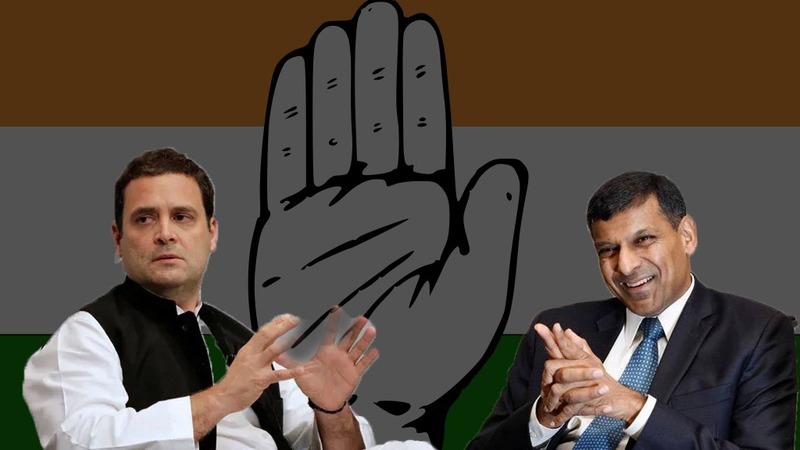 Former RBI Governor RaghuRam Rajan joins hands with Congress for 2019 Elections! Report authored by him on employment to..
Former RBI Governor RaghuRam Rajan..
After praising Aadhaar and Swachh..
One thing that haunts each and every Indian is that why the Modi government is not putting the corrupt Congress leaders –especially the Gandhi family– behind the bars even though it is reported that there are a lot of evidence to prove their wrong doings. Few even claim that the government agencies have not utilized the evidence to corner the Congress leaders. 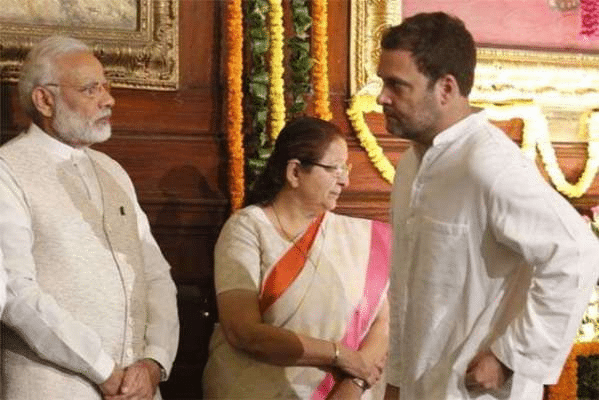 During the 2014 Lok Sabha elections, Mr Modi had claimed that after coming to power he will nab and jail each and every corrupt Congress leaders. As promised, PM Modi went behind the corrupt Congress leaders in full throttle and exposed each and every wrong doings of the Gandhi family. Even today, one or the other scams of the Congress party is being exposed. It has reached a certain stage that the Congress chief Rahul Gandhi and former Congress chief Sonia Gandhi are out on bail but they are still not jailed. They manage to escape through one way or the other. For example, Congress heavyweight P Chidambaram and his family manage to get bail each and every time. How come this is possible? For this question, many analysts have their own justification. But what is grabbing the eye-balls of everyone is a theory that claims PM Modi is doing it purposefully so to not repeat the blunder that was repeated four decades ago by another prime minister. Former PM Indira Gandhi when in power had ruined the life of millions by imposing emergency for nearly 21 months. But once the emergency was lifted, the entire political scenario in India changed and Indira Gandhi was even jailed. What was surprising was even after that, Indira Gandhi’s political career did not end. Indira Gandhi was jailed by the Charan Singh (he served as the 5th Prime Minister of India between 28 July 1979 and 14 January 1980) government for a few days. When Indira Gandhi was arrested by his government, her photos were displayed in the front page of each and every news paper. She herself had asked the police to handcuff her and even this image was viral on the newspapers. Due to this, a wave of sympathy prevailed in the nation for Indira Gandhi. People were out on streets demanding her release, few Congress leaders had even hijacked an aeroplane that had hundreds of passengers. And in the 1980 election, Indira Gandhi won once again. The same situation will be repeated if PM Modi succeeds in jailing Sonia Gandhi and team. The Congress supporters will be out on streets, destroying public property. And note that Indians have a very short memory. That’s why we Indians elected Congress party again and again even though they had looted India again and again. If the Gandhis will jailed, then the entire nation will come to a standstill. Let me give you a glimpse of it. When Sonia Gandhi and Rahul Gandhi went to seek bail at Patiala court, the entire day the media was covered with news of the Gandhis. Imagine what will happen if the Congress high commands are jailed? Riots will be created just like that of 1984 anti-sikh riots. That’s why PM Modi is going the smart way. It is a known fact that the Congress party has a very strong international nexus of powerful business and leaders and even mafia (best example is Agusta Westland bribing case). So if the Gandhis are sent to jail, the whole Congress friendly machinery will get activated, so to disrupt India in all aspects. So PM Modi is slowly and steadily weakening this network by strengthening his diplomatic ties with foreign nations. Congress is aware of this and that’s why they are targeting PM Modi’s foreign visits. 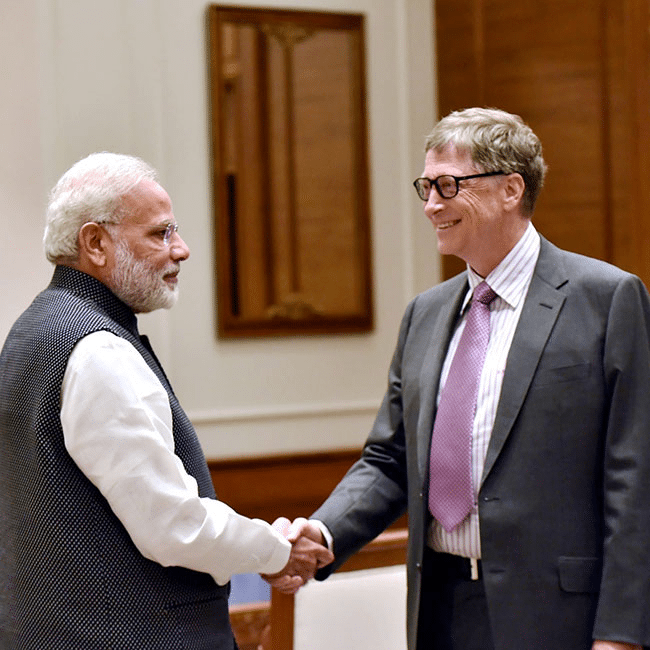 At one end PM Modi is gaining trusts from all around the world and at other end he is cornering the Gandhis in all aspects. Soon after PM Modi gets another term, we are damn sure that the Gandhis led Congress leaders will be behind bar for their corrupt deeds.